Origama Sun Seat American Eagle - Luxury Beach Towel with backrest. Beach Towel, Beach Chair and Sun Lounger in one Product. Find out the best way to enjoy the Sun. 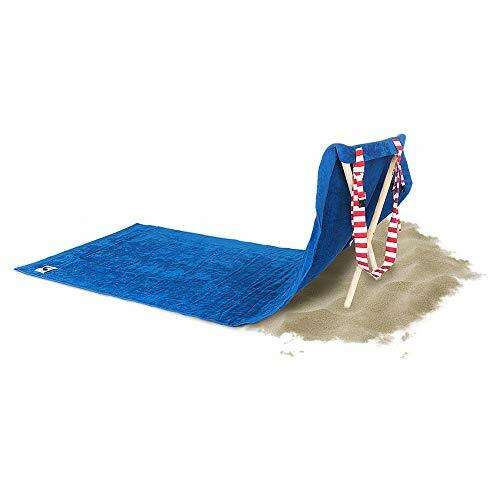 Origama Sun Seat is a beach towel with a backrest made of a 100% cotton towel with a set of wood stakes that turns into a beach chair or a sun lounger. Holiday leisure means comfort, relaxation, and feeling exactly how you want to. This towel with backrest helps with all of that and more.